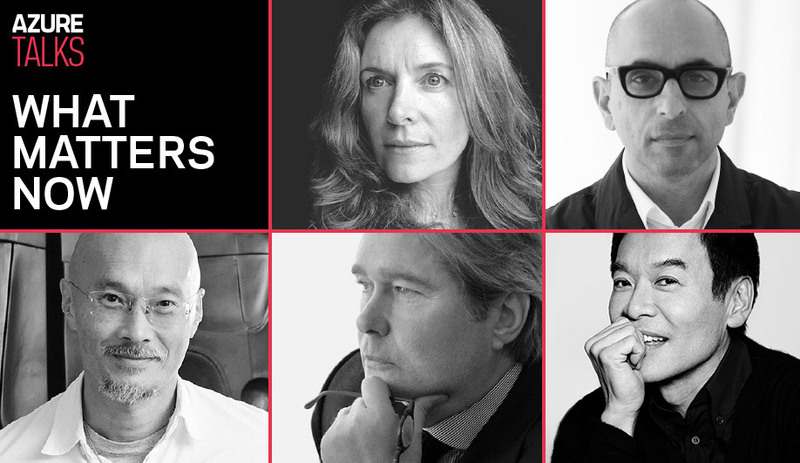 Celebrating the best design from around the world, NYCxDESIGN has grown exponentially over the past five years. 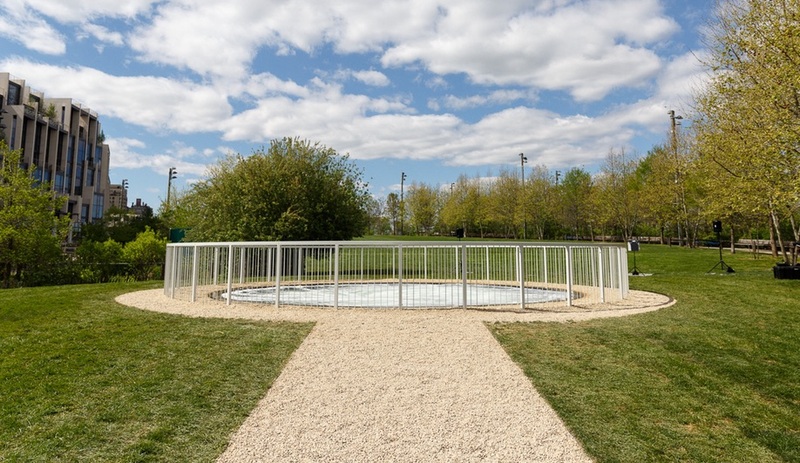 The event reaches over five boroughs and nearly the entire month of May. 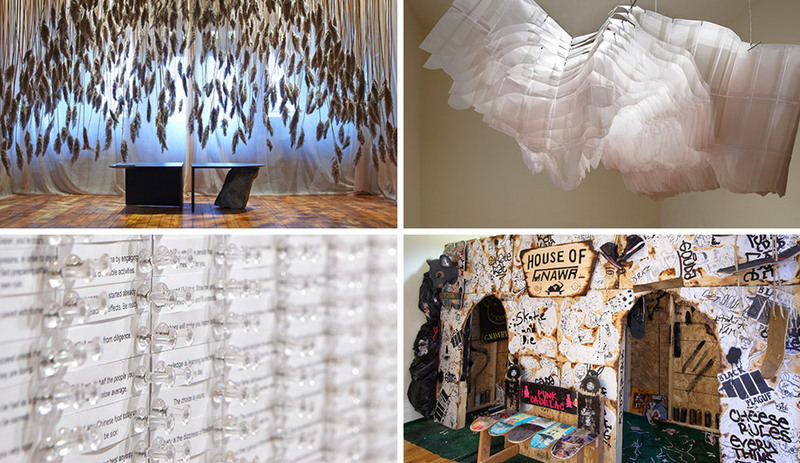 As this year’s three-week run wraps up, here are four events, installations and pop-ups you don’t want to miss. 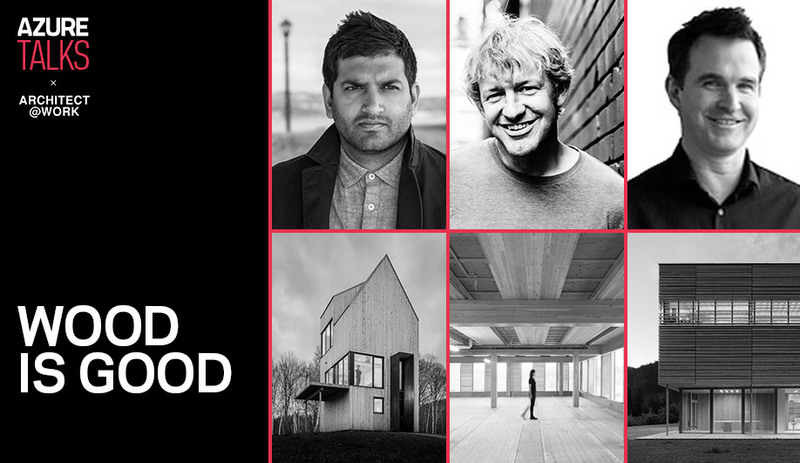 Green, Omar Gandhi and John Hemsworth will join Azure at Architect@Work Canada on May 18 to discuss innovations for the humble material. 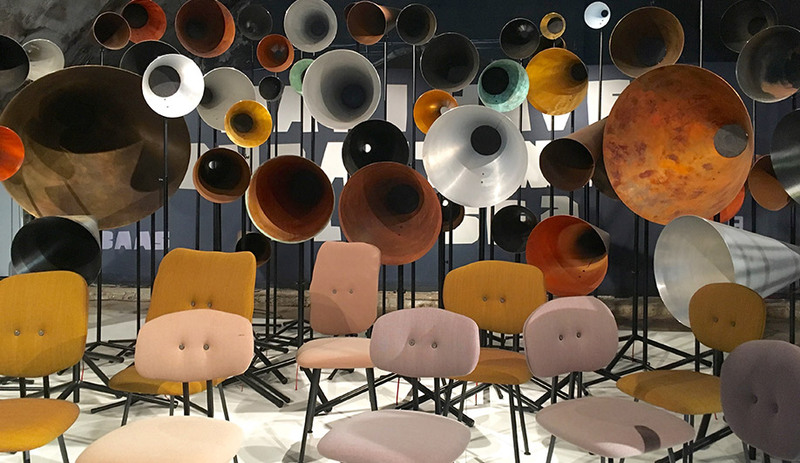 Salone del Mobile has wrapped for another year, with hundreds of product launches, events, installations, and parties that kept Milan buzzing, at the fair and across the city. Here are our top moments from the week that was. What do you get when 12 designers, savvy with plastic and steel, are given flour, water and yeast to invent with? Azure raises the results in Milan with Breaking Bread / Pane al Pane. One of the great pleasures of Milan Design Week is meeting the designers who make the stuff we love so much. Here’s where to spot some of them this week. 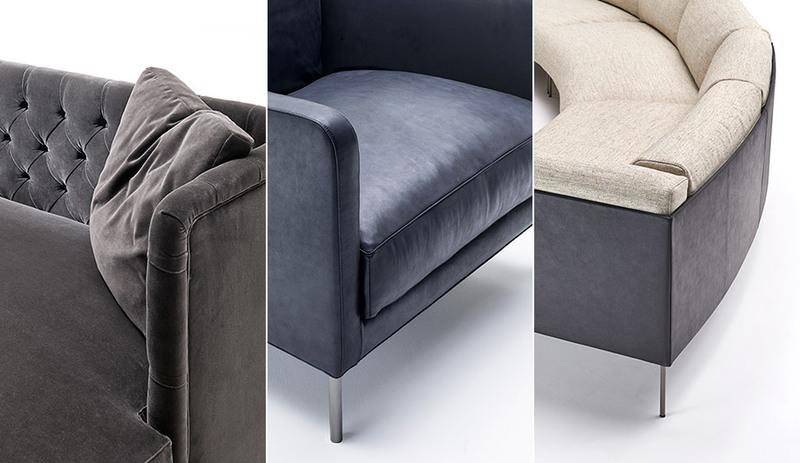 Italian furniture manufacturer Living Divani gives us a sneak peek at the beautiful new products launching at Salone del Mobile. 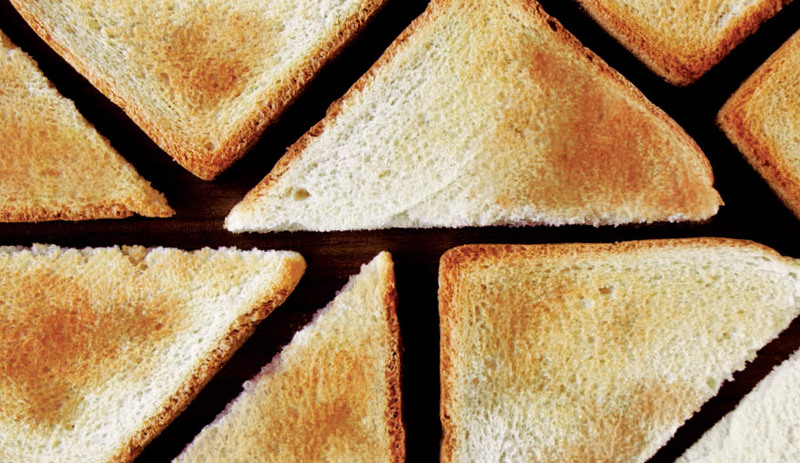 The Essential Taste of Design, with the Breaking Bread exhibit by Azure, debuts at Milan’s Design Week. George Yabu and John Tong are amongst the experts speaking at Azure’s upcoming lecture event in Toronto. Tickets are on sale now. The countdown is on to the 56th edition of Salone del Mobile in Milan. 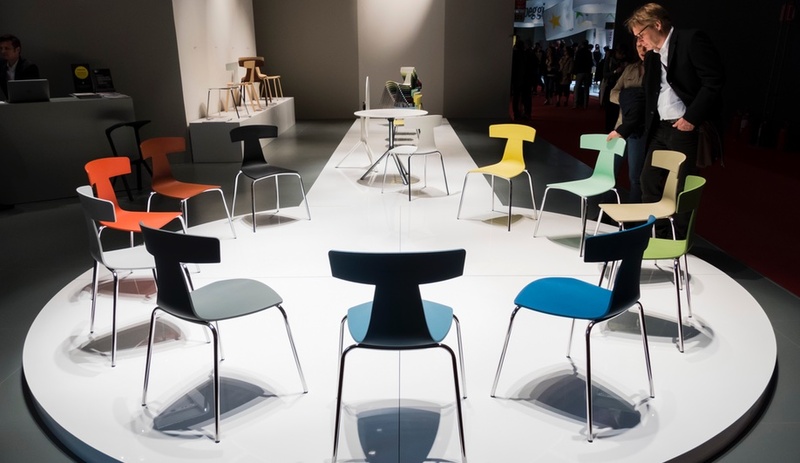 Take a look at what’s in store for showgoers at the world’s biggest furniture event. 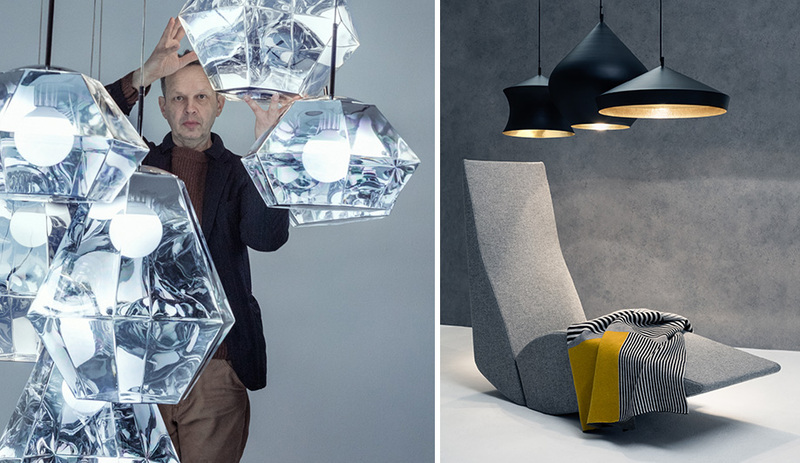 From a cubic concept kitchen and Jaime Hayon’s fantastical folklore-inspired quartzite furniture to the best from Umbra’s prototype contest, our favourite should-not-have-missed highlights from the Interior Design Show and the Toronto Design Offsite Festival.